SCALE 9x is over! By most measures, it was an unqualified success. Over 100 exhibitors met with attendees, while many presentations were filled to overflowing. 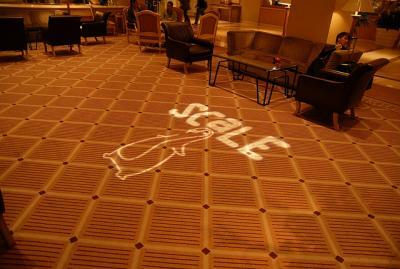 By the end of the three days, SCALE had printed over 1,800 badges, an increase over last year of approximately 20%. Thanks to the FOSS Community for supporting SCALE. Open Source is alive and well! Bringing a Tall Vehicle to SCALE? Join the SCALE-announce mailing list for the latest news! Want to chat about SCALE? Got questions about SCALE? Join the #scale-chat IRC channel on irc.oftc.net!